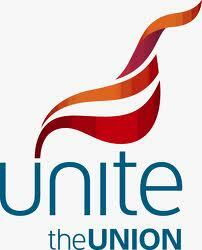 Trade unions UCATT and Unite are organising a lobby of Parliament on Tuesday 11 June 2013 . The event titled Save our Safety, focuses on the government’s persistent attacks on safety rules, which are placing construction workers in danger. Since the Tory – led Government took power there have been constant attacks on safety laws and regulations. By the end of this parliament the Health and Safety Executive will have seen its budget slashed by 35% and it has been forced to scrap many of its key services such as its Infoline. As a result of both the Lofstedt and Young Report, many important safety regulations have been scrapped. These include the Tower Crane Regulations and Register and the Construction Head Protection Regulations. As part of the draft deregulation bill, the government is intent on making many self-employed workers exempt from the Health and Safety at Work Act. Also as a result of the Lofstedt Report and as part of the Enterprise and Regulatory Reform Act, the government has made it far more difficult for a worker who has been injured at work to claim compensation. In future an injured worker will have to prove that their injury was caused by employer negligence. Unite general secretary Len McCluskey said: “It is a disgrace that construction workers wake up each day to face the prospect of being injured seriously, falling ill, or even dying while the Tories mock health and safety. It’s an outrage that the government essentially considers saving lives as a burden on business. 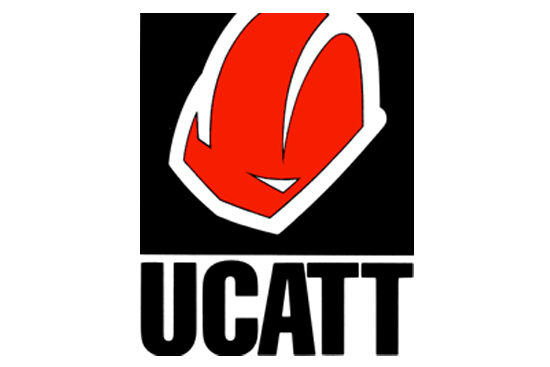 “Unite and UCATT are urging MPs to support our call to strengthen health and safety laws not weaken them as the Tories are doing.